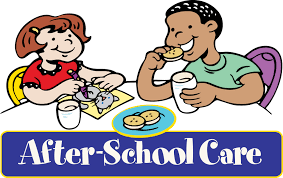 The Out of School Club is available from the end of your child’s school day until 6pm. A healthy snack is offered, including freshly made sandwiches, fruit and vegetables. The cost of the Out of School Club is £4.00 for the first hour 3:15 – 4:15pm and £9.00 for the whole session 3:15 -6:00pm. All clubs must be paid for in advance. We ask that you complete a booking form each term in advance as the club is very popular, if you have booked a place but do not need to use it, then please let us know via email: sheptonnursery@educ.somerset.gov.uk 24 hour’s notice is required to cancel bookings or you will be charged for that session. Parents will be charged for late collection.